Muddy says: Planning a party? Raise a glass to the clever folk at Sojo Kitchen. 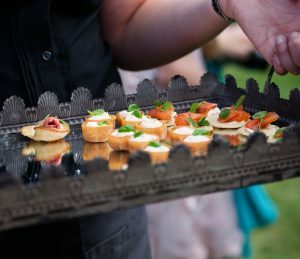 A can-do, flexible attitude and made-to-measure service includes marquee hire, venue styling and first-rate catering.